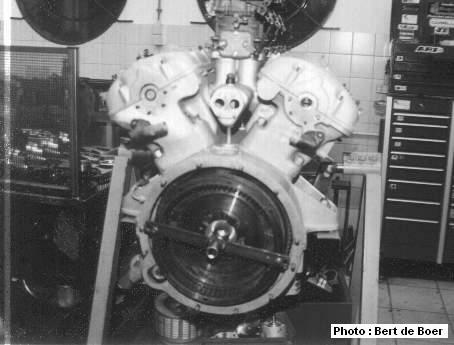 The cylinderhead and cylinderblock are one unit. Therefore a head gasket isn't neccesarry. The cylinderhead/block unit is bolted to the crankcase. Cylinder liners are screwed-in from the bottom. Distance between bore centers is 108mm. 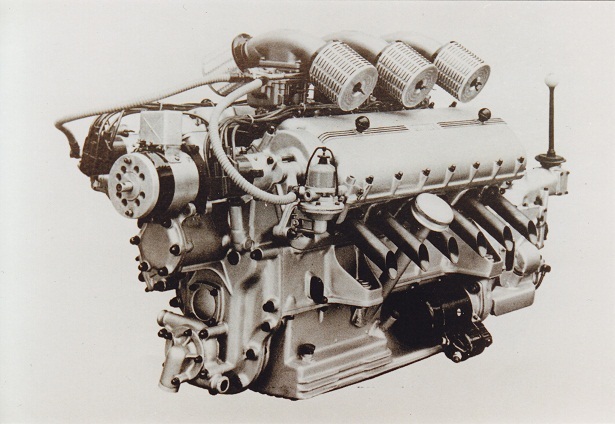 The Lampredi engine can be recognized by 7 studs at the valve cover. Colombo engines got 6 studs. 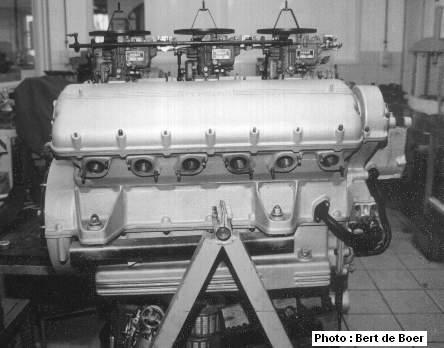 Equipped with 12-plug ignition, located between the carburetors. 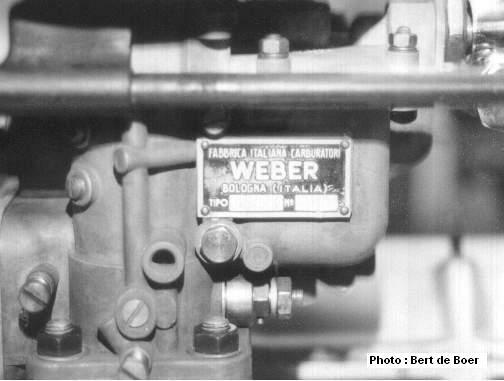 Two kinds of lubrication, wet sump on the 'street' cars and dry sump on the race cars.Most of the early America's have dry sump, the later America's mostly got wet sump.